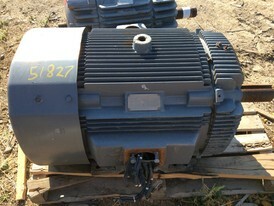 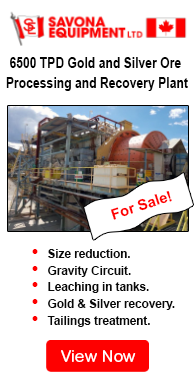 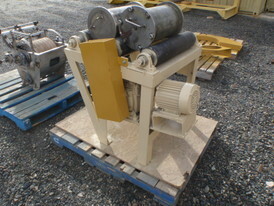 Savona Equipment has a wide selection of conveyor systems both new and used. 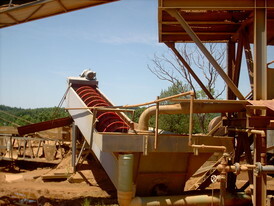 Conveyor systems are commonly used across a range of industries due to the numerous benefits they provide. 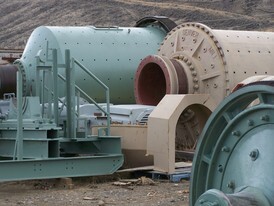 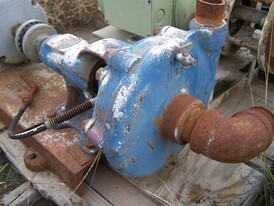 We search the globe to find the absolute best used conveyors available. 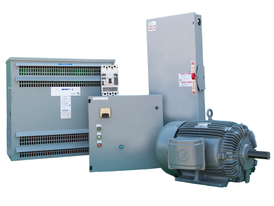 We understand that a conveyor system is often the lifeline to a company’s ability to effectively move its products in a timely fashion. 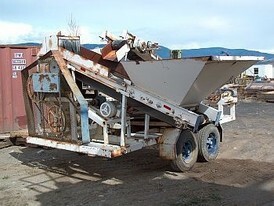 We take extra steps to ensure that all of our conveyors perform to their peak capacity, and that they are always inspected before being placed on our website. 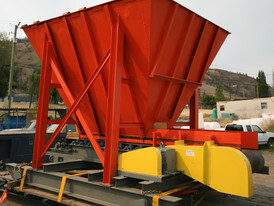 We offer the following types of conveyors.